Automatical “Lip Sync” System for Talking Asses. 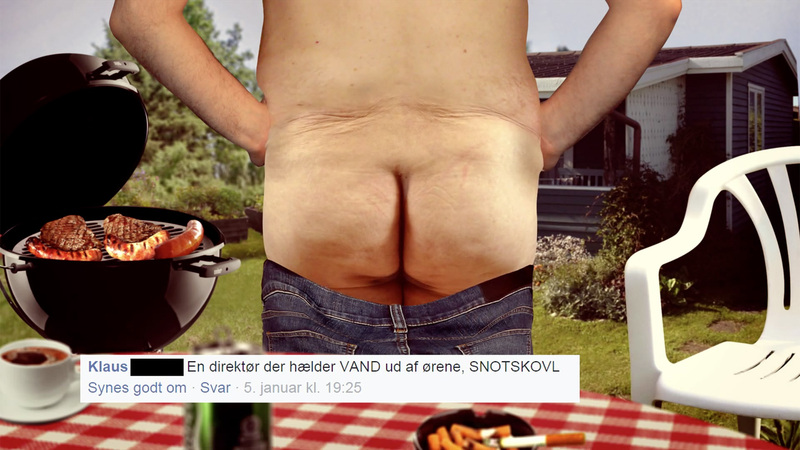 I was hired to do a series of talking asses, that were used as fillers on the danish national tv station, DR3. I set the asses up in After Effects. They had to be able to analyse the sound of the actors, so it automatically could generate the animation of talking asses. I used my knowledge in After Effects Motion Script to reach this goal. Hereby the team at DR3 were able to make animation with nothing but sound.